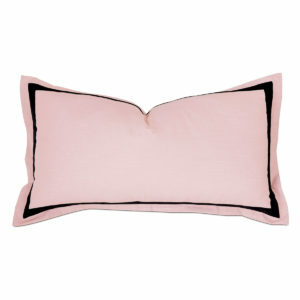 The rock ‘n roll lifestyle gets a feminine edge with Barclay’s pink-tinged glam Spectator collection. 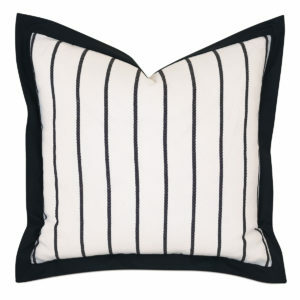 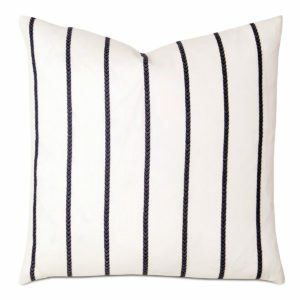 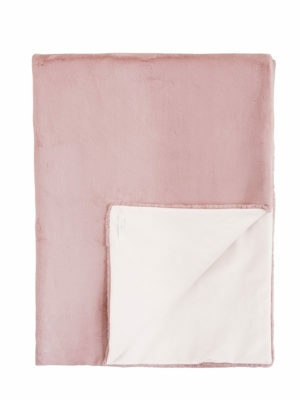 Rose-quartz accents dazzle against a black-and-white linen duvet cover with woven arrowhead stripes. 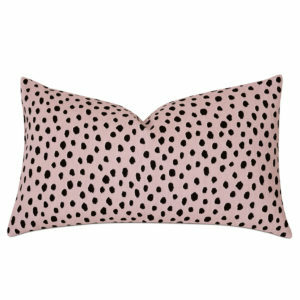 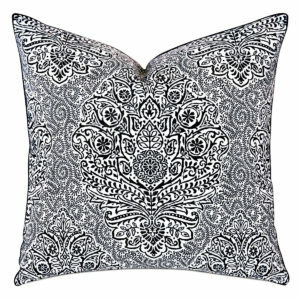 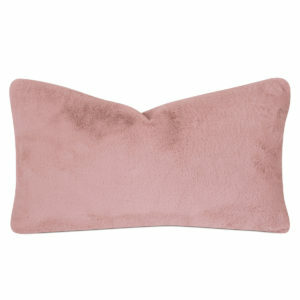 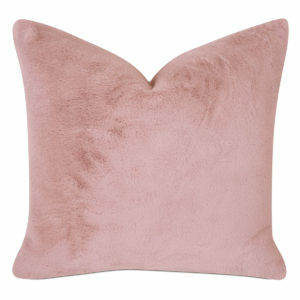 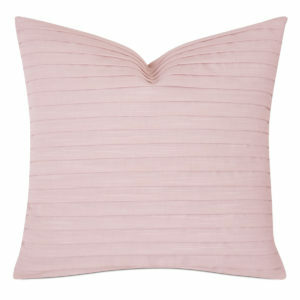 Add an extra glamorous touch with its pearl-detailed faux-fur bolster and matching pink faux-fur throw.